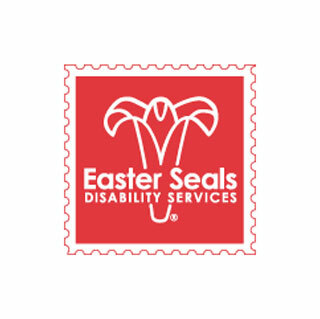 Easter Seals offers help, hope and answers for children and adults with autism, developmental disabilities, physical disabilities and other special needs—and for their families—in communities across the United States. They create life-changing solutions through therapy, training, education and support services—so people living with disabilities can live, learn, work, play and contribute to society. FGI made a charitable contribution to support Easter Seals Walk With Me, a national fundraising event to raise awareness and support for families living with disabilities.